Individually wrapped springs that work independently to closely follow your movements and contours of your body. 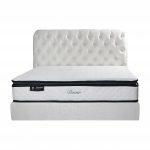 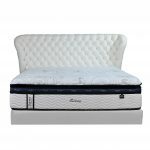 Designed with superior spinal support in mind, the layer shapes itself to cradle your body providing excellent comfort whilst paying attention to the alignment of your spine. 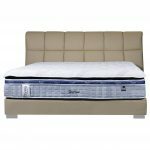 Natural material like wool, cotton and sometimes natural latex and coconut fibre helps air flow freely through the mattress and draw away moisture, so you won’t get too warm or too cold. 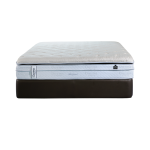 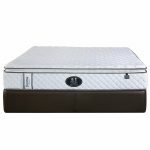 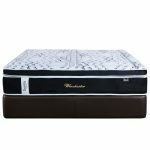 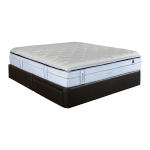 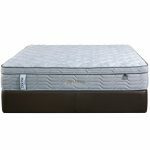 High density foam encasing around all mattress edge provide better support and durability at all side. 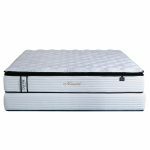 The plush top layer of natural latex provides a ultimate breathable yet comfortable surface that brings you closer to flawless slumber. 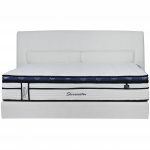 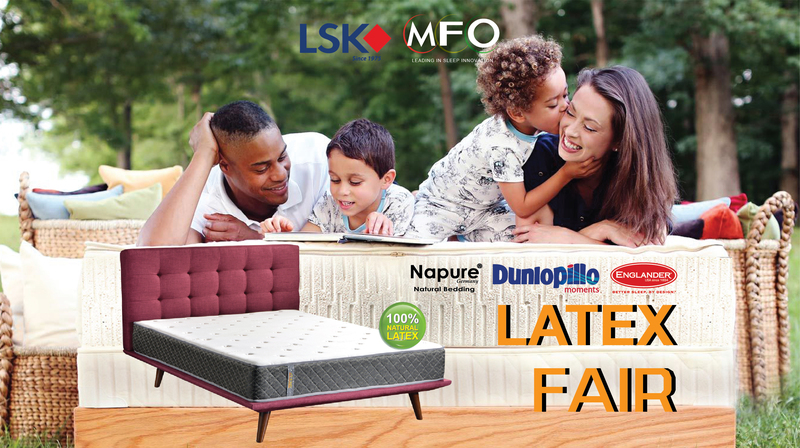 An intelligent design that increases your sleeping area and prolongs mattress durability.